Fabulous image. Congrats on your sale. 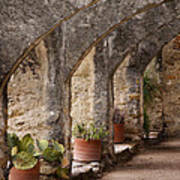 Mission San Jose was established along the San Antonio River in 1720. 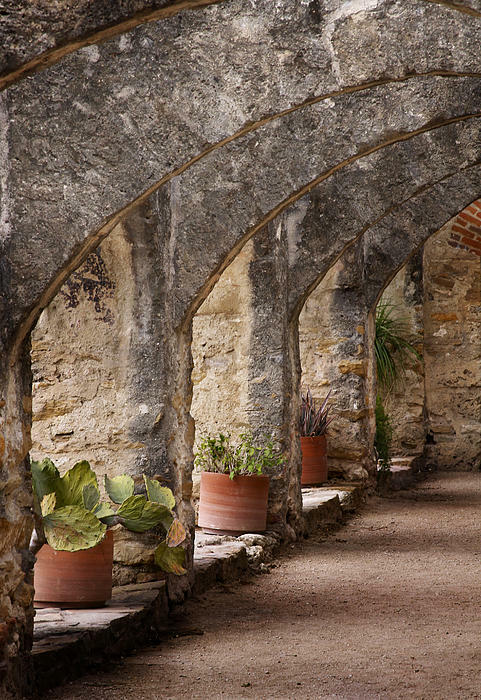 Known as the "Queen of the Missions" San Jose y San Miguel de Aguayo is the largest of the San Antonio missions and was almost fully restored to its original design in the 1930s by the WPA (Works Projects Administration). 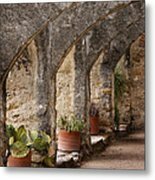 Spanish missions were not churches, but communities, with the church the focus. 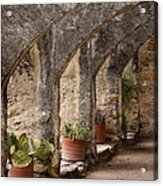 Mission San Jose shows the visitor how all the missions might have looked over 250 years ago.